How fabulous are these kits?! 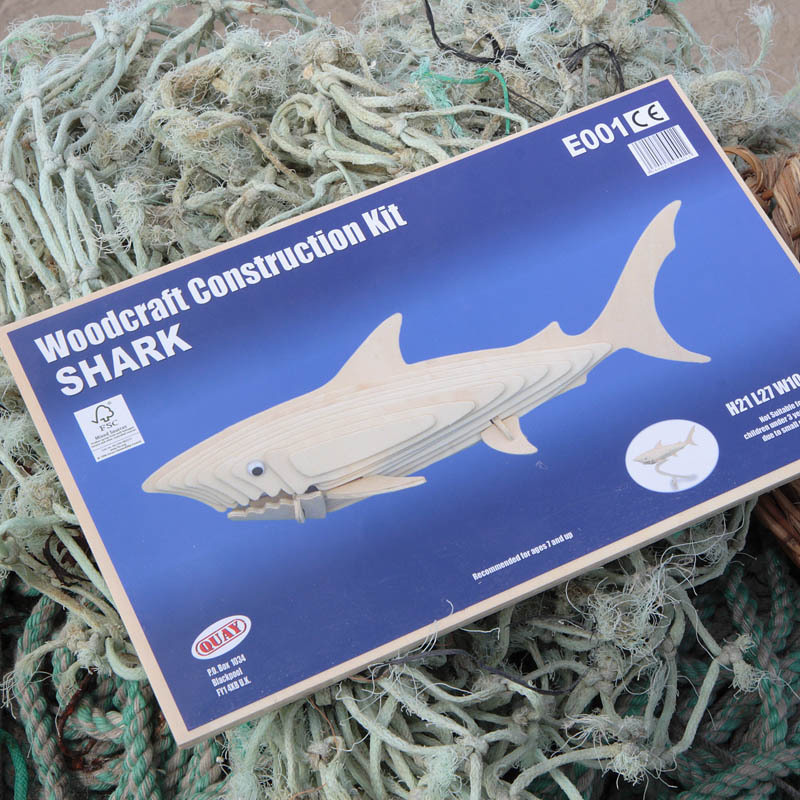 These woodcraft construction kits are made from ready to assemble pre-cut plywood sheets and have proved highly popular with children and adults alike. 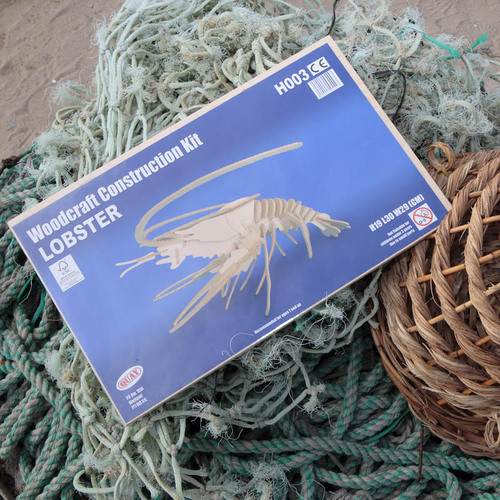 Each model is built by slotting the individual pieces together, following the easy to use numbering system included in each kit - no glue or tools required! Great educational value and a great alternative to TV and computer games. Flat packed and easy to post as a gift or pack in your bags for some holiday entertainment! These kits are FSC® certified to ensure that the wood used is sourced in a responsible manner. This means that not only are these kits fun but they are also environmentally friendly.